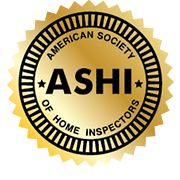 Still River Home Inspections provides homebuyers and owners with easy access to water testing services. We will collect a sample from your property and send it to a Massachusetts certified testing laboratory. Why Should I Get My Water Tested? 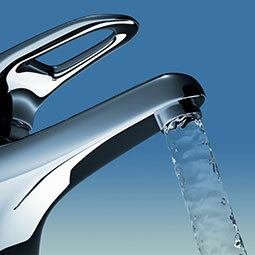 The Environmental Protection Agency (EPA) has indicated that most U.S. ground water is safe for human consumption. However, well water can become especially problematic, as evidenced by groundwater contamination that’s been found nationwide. If your new or existing property uses well water, you need to take a vigilant approach to protect your health. Getting regular water testing is critical for maintaining your family’s safety, along with conducting regular well maintenance. There is no government oversight for privately owned wells. Homeowners must take care of all water testing needs on their own. Some contaminants won’t cause any notable symptoms for years. Water Quality testing looks for contaminants such as harmful pathogens. Our Water Flow Rate test typically lasts 2-3 hours. Water is run at a flow rate of 5 gallons per minute, when possible.